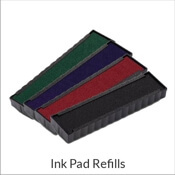 Whether you need the correct ink pad replacement for your Trodat 4913 self-inking stamp, or you're looking to buy another 4913 5 line self-inking stamp, we have put together an easy-to-shop selection right here. 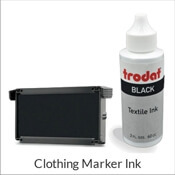 Find everything you need to keep your Trodat 4913 working like new. 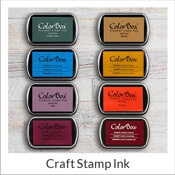 This popular stamp model is made to feature 5 lines of your text in several ink colors and fonts. 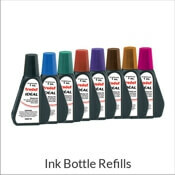 We also put the 4913 ink pad replacement and ink refill bottles right here so that you can find what you need easily and quickly.